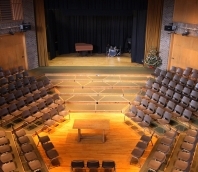 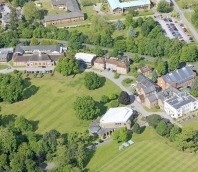 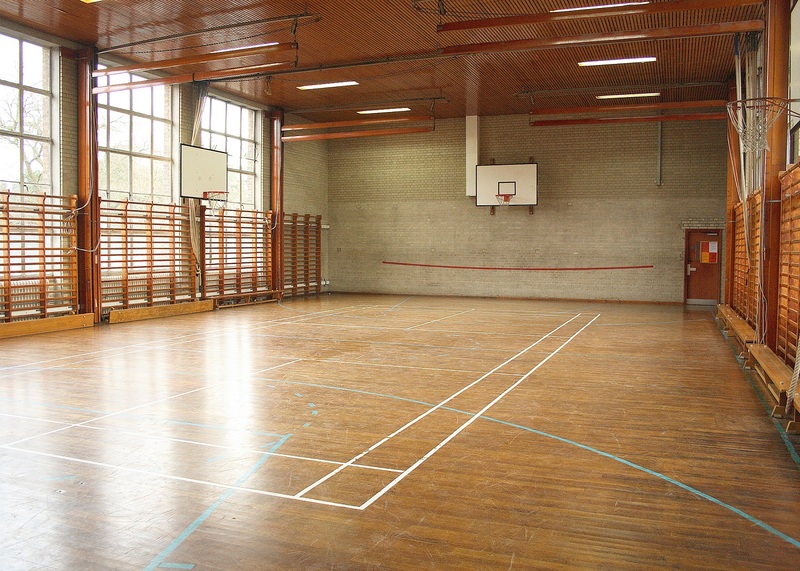 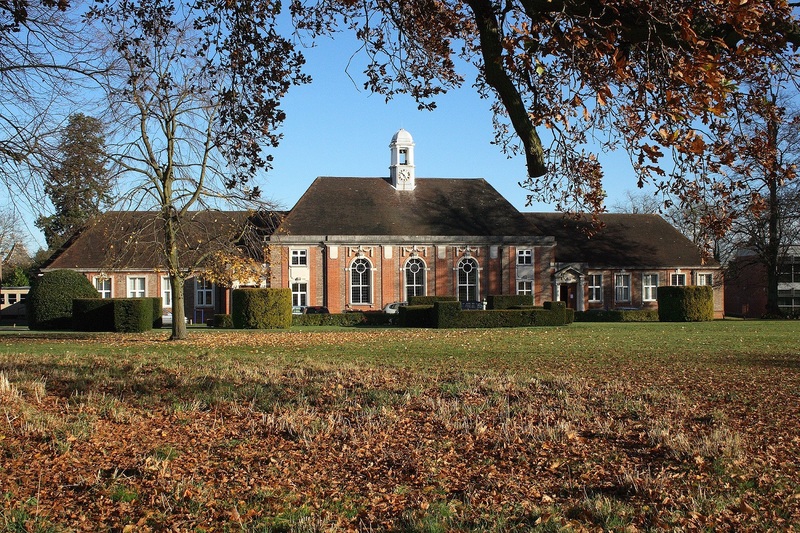 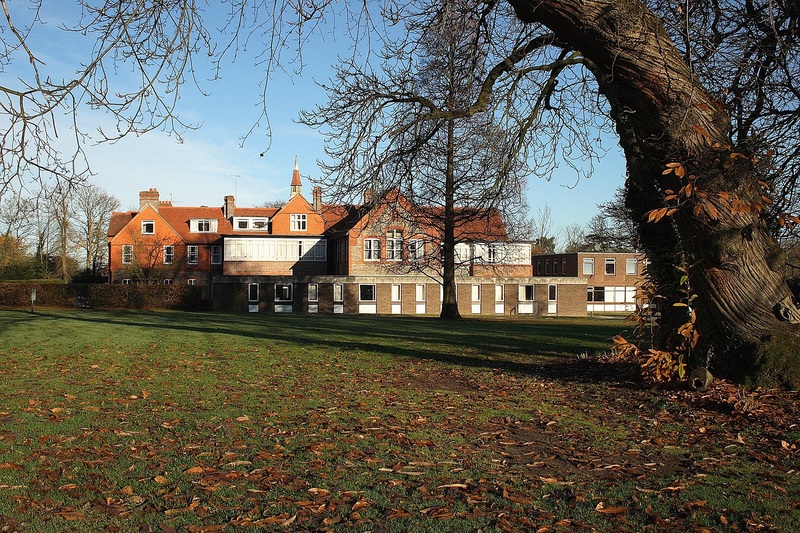 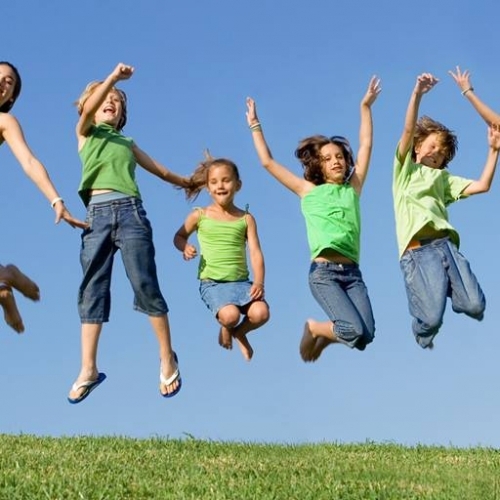 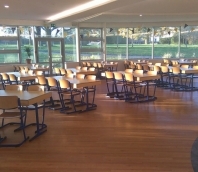 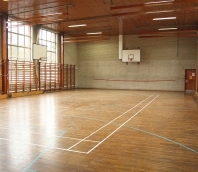 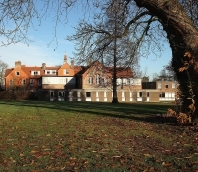 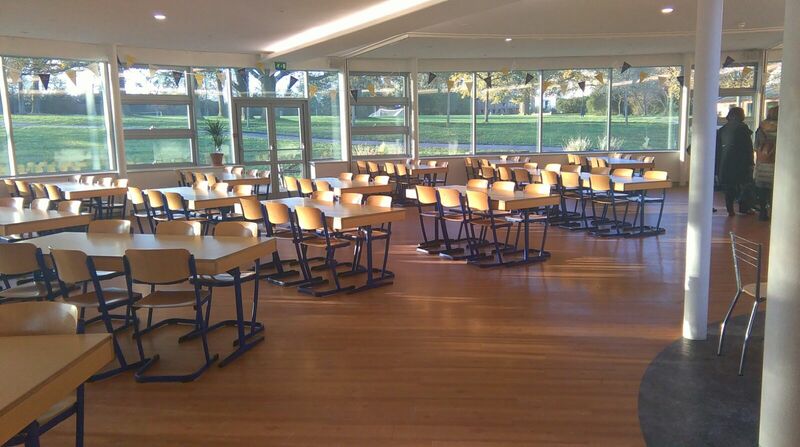 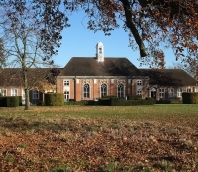 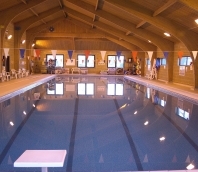 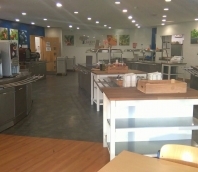 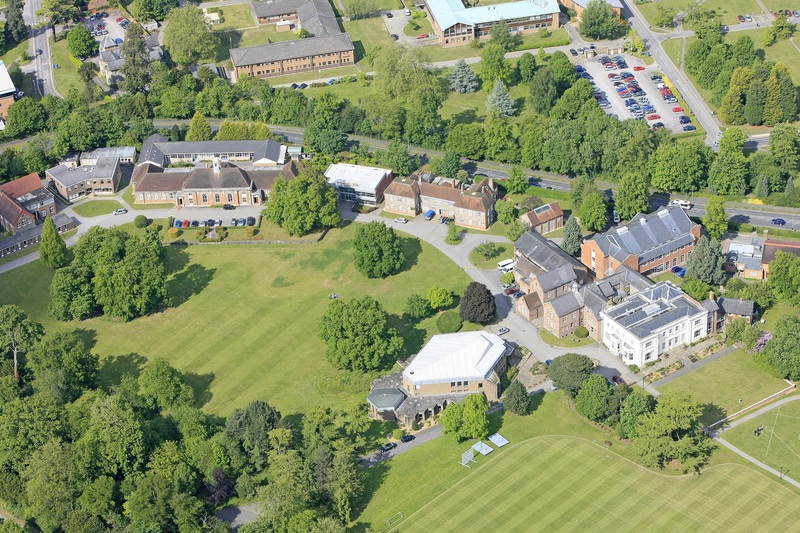 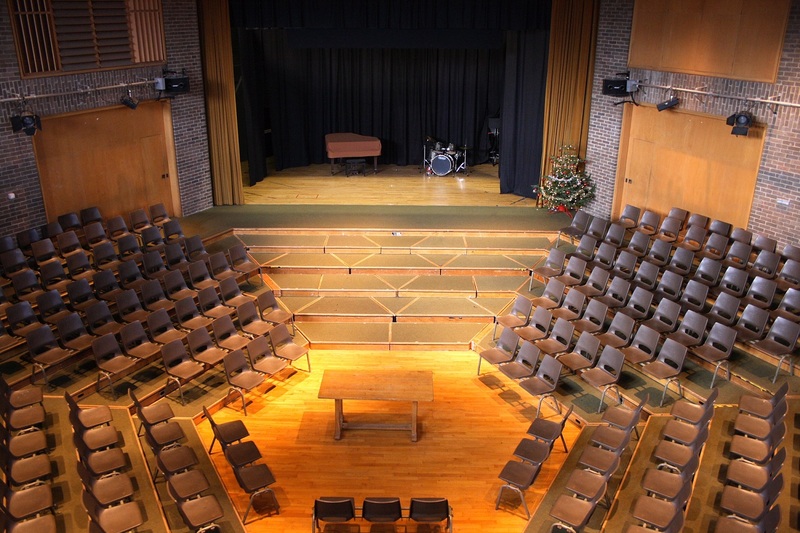 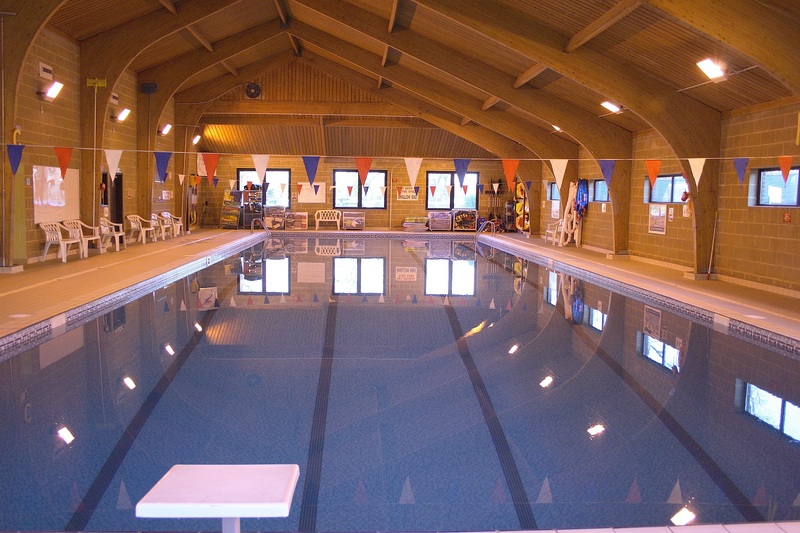 Sir Richard is based at Leighton Park School which has excellent facilities. 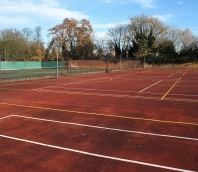 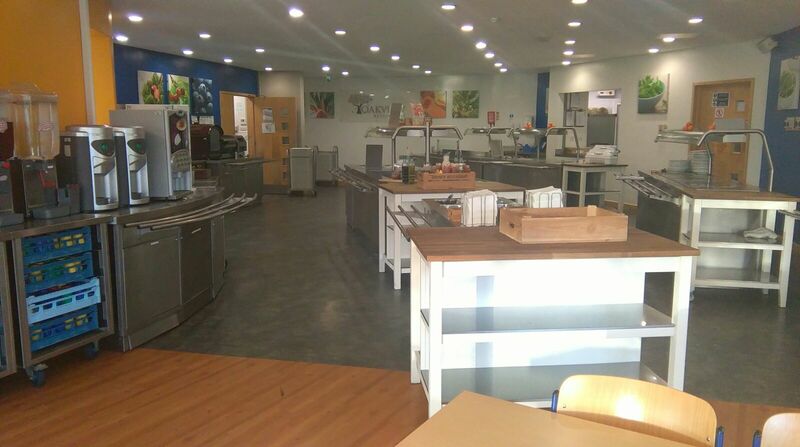 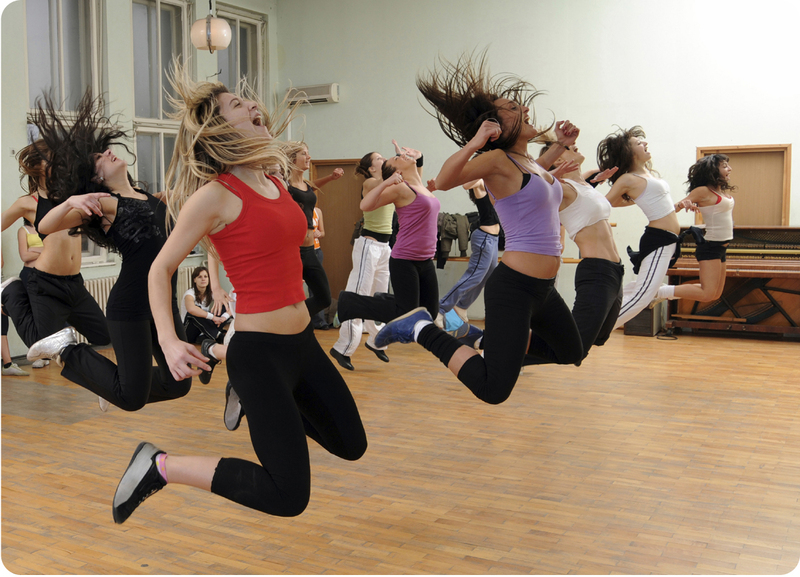 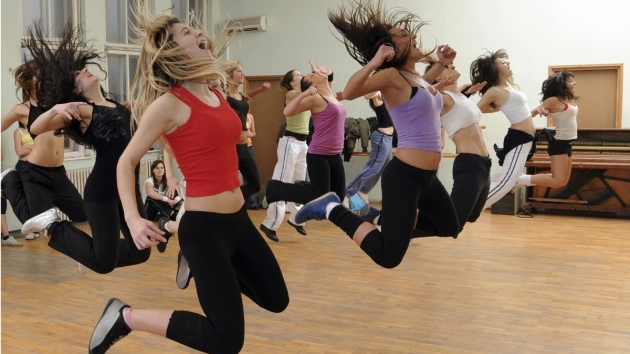 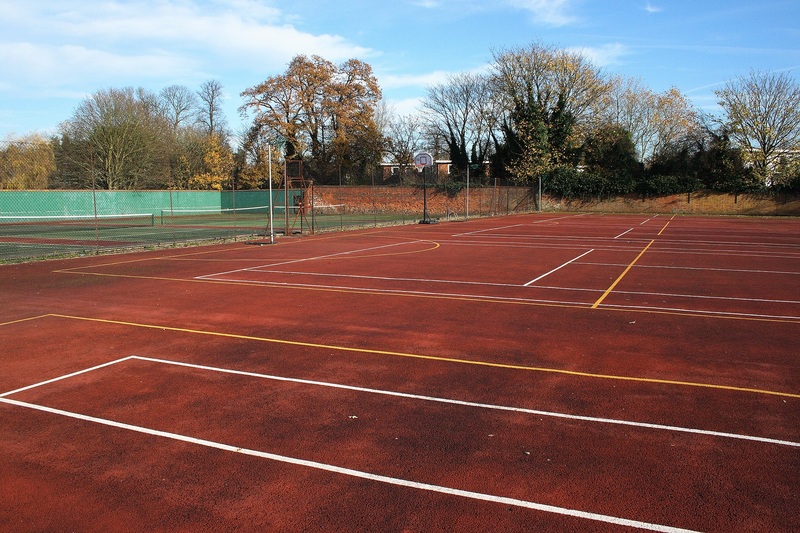 It is ideal for students who enjoy sports as it has a heated indoor swimming pool, excellent tennis courts, an indoor sports hall, and outdoor football pitches—all on campus. 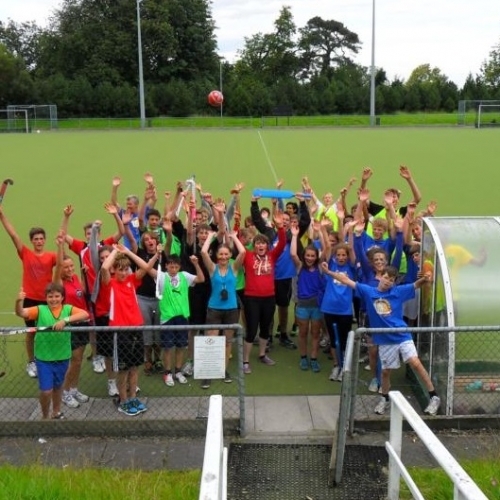 In addition to 15 hours of English language teaching per week, the camp offers a variety of activities including special ‘Harry Potter’-themed activities and two weekly excursions to destinations across the UK.